The Genard Method helps business executives and their teams develop presence and credibility for maximum influence. 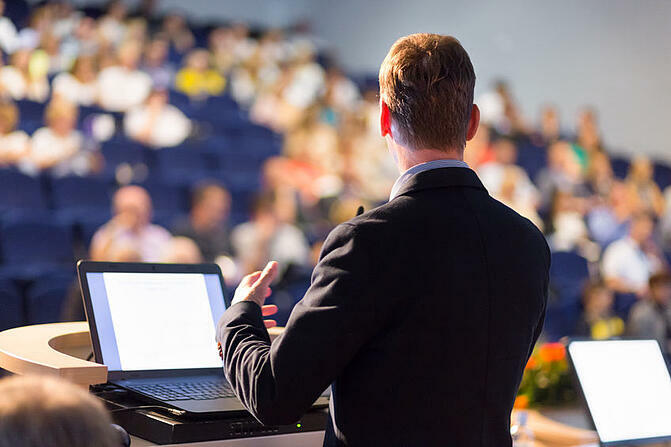 Through one-on-one coaching and corporate training, Dr. Gary Genard shows clients how to apply performace tools rooted in the theater to presentations, pitches, and industry keynotes that engage and persuade stakeholders. Communication skills training is available for private industry, government agencies, and nonprofit organizations worldwide. Below is a representational list of our clients. Permanent Mission of Indonesia to U.N. Permanent Mission of Kuwait to U.N. Permanent Mission of Sudan to U.N.